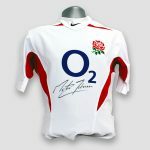 Second hand England Rugby Shirt clearly autographed to the front in permanent black marker by former England Captain Martin Johnson. 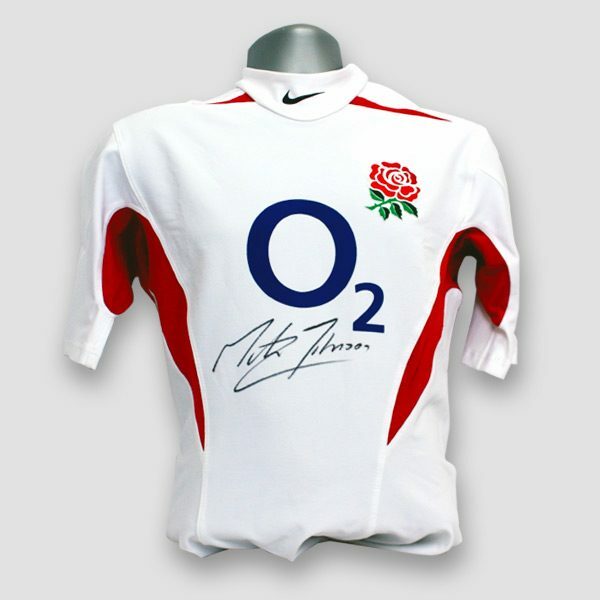 All signed 2003 World Cup Rugby shirts on this site are in good second hand condition (very hard to find as new). 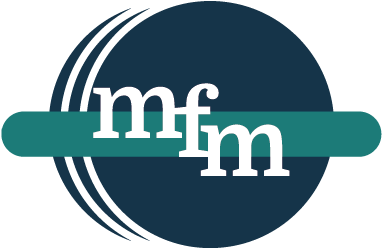 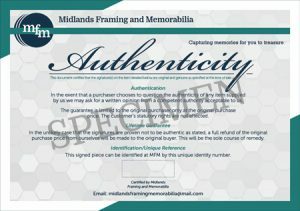 They are of various sizes and will be shipped as such, however specific sizes are available on request. 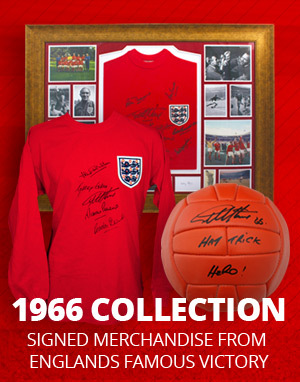 Please contact us before you order to inquire. 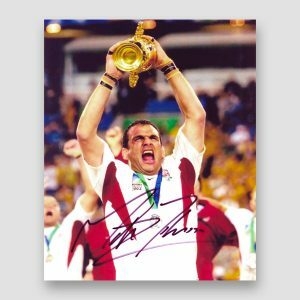 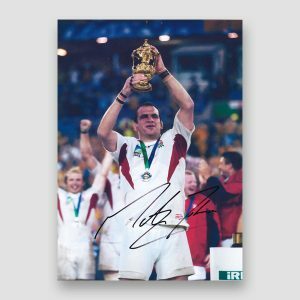 Martin Johnson is a rugby union legend, captaining England to their 2003 world cup triumph. 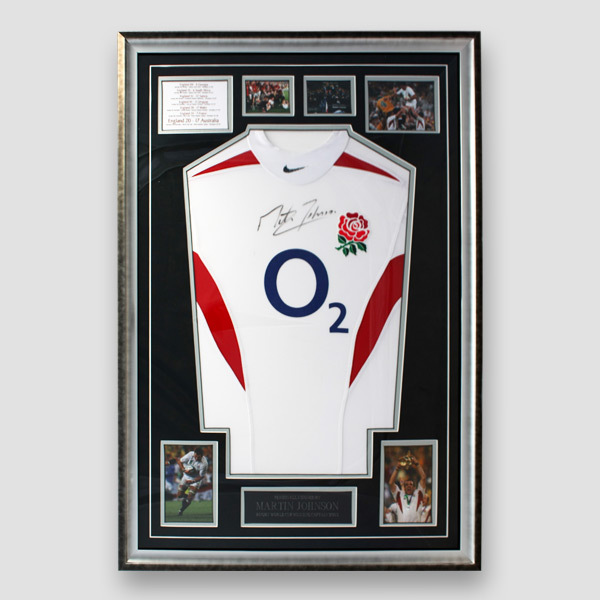 This represents your chance to own a piece of English Rugby history. This Rugby Legend led his country to an extra-time victory against Australia in the 2003 World Cup Final. Eventually he went on to manage them. 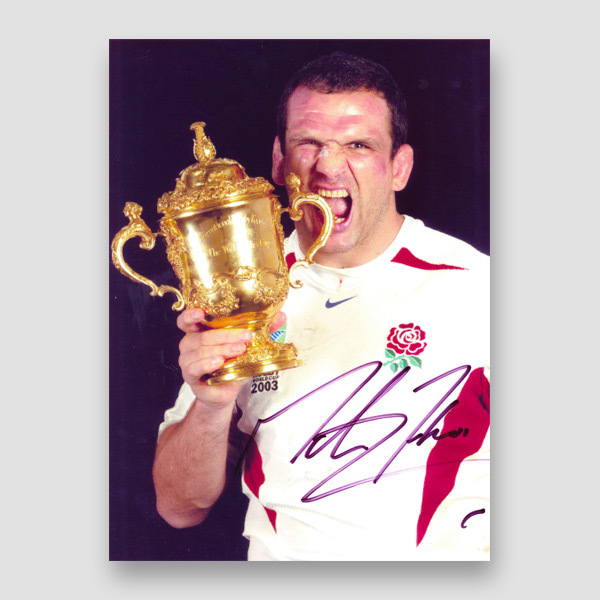 This represents your chance to own a piece of English Rugby history.